Powered by OK! North East and an initiative of The Open Window Forum and Anubhuti Gosthi, Uttaran is an experience specially designed for people looking to escape into the woods and farmlands away from the noisy buzz of the daily routine. 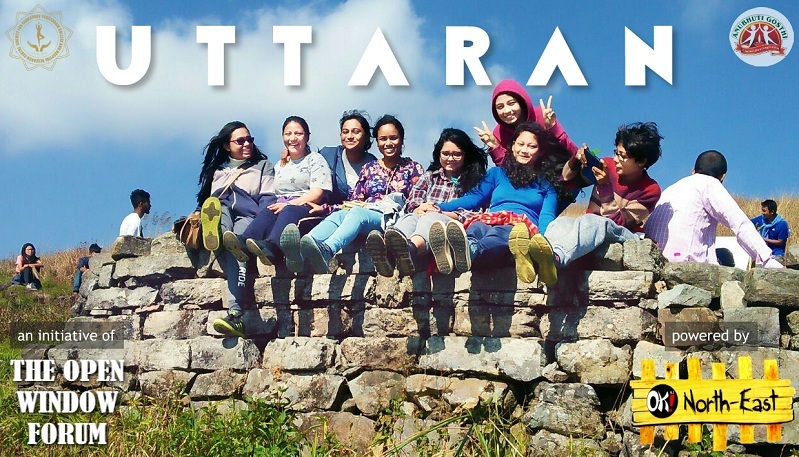 Uttaran is a two days camp on yoga and life skills training. 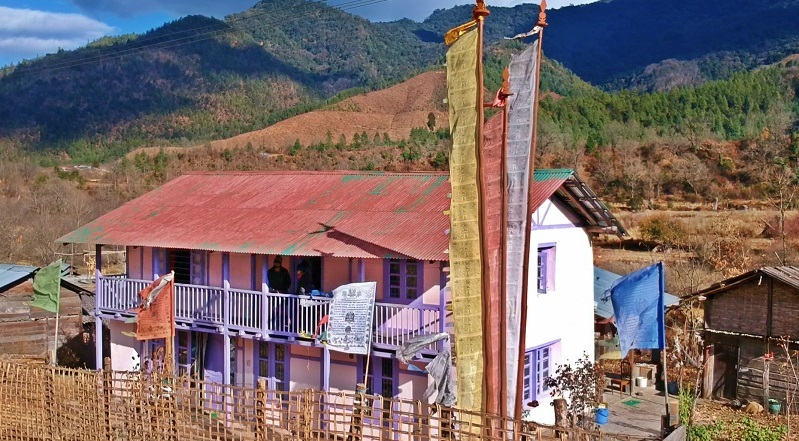 By joining the camp, one can get the taste of a various unexplored regions of North-east India with interesting histories, geography, landscape, ethnicity, culture and endless stories. The prime focus of the camp is to understand the harmony between nature and self, using music, yoga and certain life skills based education to detoxify self with all negativity and thereby say hello to a new beginning with new thoughts and positive perspective towards life and self. No walls to confine learning, no boards to restrict imagination, no time table to hinder creativity...! Just the endless horizons of nature, serenity, peace and an opportunity to be with oneself and understand and visualize life and its complexities from a more composed lens....! Uttaran is supported by Society for Sankardev Yogashram College and Hospital Research Centre. Founded in the year 2016 by Plabon Phukan, The Open Window Forum (TOW) is a platform which provides a space for creative thinking by providing trainings and workshops to members from various academic, private, government and non government setups with an avenue to ventilate and exhale out the toxic stress within, and groom the 'selves' in the path of attaining a positive mental health. TOW also focuses in building training skills (Training of Trainers) within its participants, following a model for self sustaining livelihood. Anubhuti Gosthi is a Guwahati based Socio-Cultural Non-Government Organization which has been working on various sectors ranging from agriculture to livelihood,.education, documentation of various cultures of Assam, health camps and ecotourism as major part of their projects. Life skills based education has been a recent venture made by Anubhuti Gosthi. Address: Swarnalata Bhawan, Natun Sarania, Chandmari, Guwahati - 781003, India.